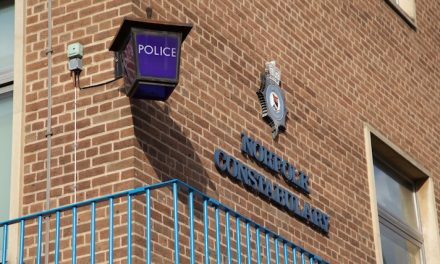 Police are appealing for help to trace a man wanted in Norwich. Dean Ely, aged 41 and from the Norwich area is wanted on recall to prison for breaching the terms of his license. Ely is described as white, 6ft 1 tall, of slim build and dark hair. 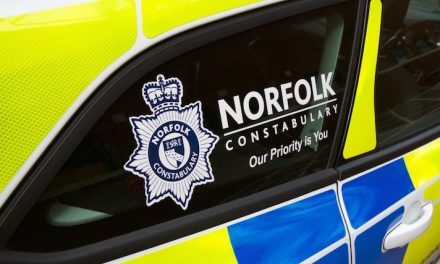 Anyone who may have seen Ely or knows of his whereabouts should contact Norfolk Police on 101 immediately or Crimestoppers anonymously on 0800 555111.